Motorola Recently launched Moto E 2nd Generation in an affordable price . Also Motorola is all set to launch 4g variant of Moto E 2nd Generation on April 13 , 2015 exclusively on Flipkart.com . 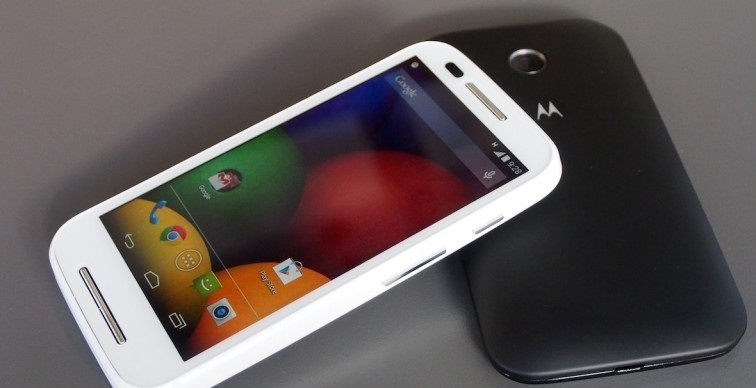 Moto E 2nd Generation 4G will feature same specs as that of Moto E 2nd Generation 3G variant . The difference will be that Moto E 2nd Generation wil support 4g network . Moto E 2nd Generation 4G will come in the price range under 10,000 , Although price is not relieved yet .